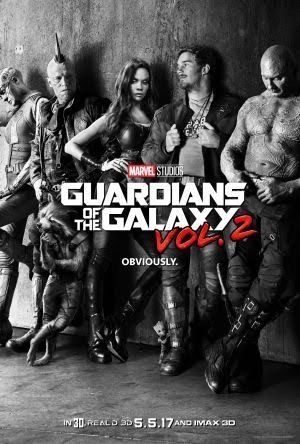 Home » Movies » First footage from GUARDIANS OF THE GALAXY Vol 2 released! First footage from GUARDIANS OF THE GALAXY Vol 2 released! With the release of a trailer for the eagerly anticipated Guardians of the Galaxy Vol. 2 right around the corner, director James Gunn has decided to give the fans a special early look at the film. Feast your eyes below, and let us know what you think. Guardians of the Galaxy Vol. 2 hits cinemas on May 5th, 2017.